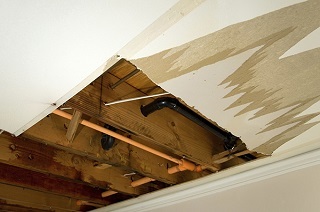 One of the leading causes of ceiling damage is through water damage. Have you returned home or woken up to discover water coming through your ceiling? Joiners In Edinburgh have fixed thousands of ceilings following water damage from leaking pipes or water ingess through a defective roof. 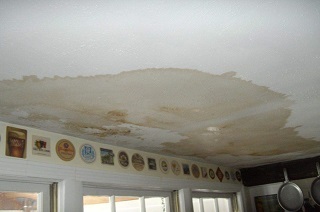 We are the Water Damage Ceiling Expert’s. 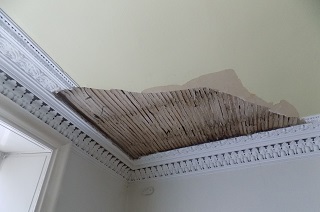 Joiners In Edinburgh deal with a lot of water damage ceiling repairs relating to faulty bath seals and leaking pipes we also deal with a lot of ceiling repairs insurance claims due to neighboring properties faulty plumbing. Joiners In Edinburgh are a complete all trades service that deal with all Water Damage Ceiling Insurance Claims whether it be a wet plasterboard ceiling, Bulging Ceiling that require water damage Ceiling Repairs Our trusted and experienced Edinburgh Joiners have carried out thousands of water damage ceiling insurance repairs over a period of 30 years and have the experience and the expertise to deal with your Insurance Claim. To discuss your Water Damage Ceiling needs, contact us using the button below.